How to play tabletop rpg's like Dungeons and Dragons online? Nothing beats playing a game at the table with your friends. But with the tools the internet provides us today, we can have an experience that is almost as fun. But where do you start if you want to play tabletop roleplaying games like Dungeons and Dragons online? The mother of all tabletop roleplaying games is Dungeons and Dragons. But if you just started getting interested in playing tabletop rpg’s, you quickly realize that there are many versions of Dungeons and Dragons. The most popular versions of Dungeons and Dragons are the older 3.5 edition, and the new Fifth edition. I absolutely love Fifth edition, but there are some benefits to playing the good old 3.5. D&D 3.5 has a lot of content. It was released in 2003. Many story modules, campaign settings, monster books, and other supplements have been created since then. Another benefit, is that the rule set has been published freely as the D20 SRD. D20 stands for the 20 sided dice that is often used in the game, and SRD stands for the System Reference Document. The document has an Open Game License, allowing other publishers to create content using the same rules. Playing D&D 3.5 basically means that you do not have to invest in the expensive Players Handbook, Monster Manual, and Dungeon Master Guide. All of the rules can be found online! There are many other options for tabletop roleplaying games. One of them is Pathfinder Roleplaying Game. It is based on the Dungeons and Dragons 3.5 rules, but created by a different company. Even though Pathfinder has become the biggest competitor to Dungeons & Dragons, their publishers still run the company like they started, for the community. They give great support, and they are very easy to get in touch with when you have questions or ideas. Rather play in a science fiction world? Give the cyberpunk themed Shadowrun, or the Star Wars Roleplaying Game a try. Would you like a dark themed roleplaying game in modern times? Try Vampire: The Masquerade, or Mage: The Ascension. One of my personal favorites, is the Call of Cthulhu Roleplaying Game. This horror RPG is set around 1900 England, and is based on the books by H.P. Lovecraft. It is not for the faint hearted! Most tabletop roleplaying games can be played with just a pen, paper, and a couple of dice. This means that you can start playing a tabletop roleplaying game online with nothing more than Skype or Google Hangouts. However most Dungeon Masters like to bring their world alive by using handouts such as maps, pictures of objects, and pictures of monsters. To make combat easier, many people use a battle mat. A big white sheet of paper or plastic with a grid on top. The grids represent certain distances. A dungeon or other encounter is drawn on top with an erasable marker. Tokens are placed to represent PC’s (Player Characters) and NPC’s (Non Player Characters). That is where Virtual Tabletop software comes in to play. The two Virtual Tabletops with greatest user base are Roll20.net and Fantasy Grounds. The both offer the ability to roll dice, show maps and handouts, manage character sheets, and use tokens on a battle map. But there are some differences in the two programs. 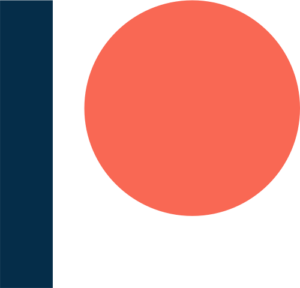 Roll20.net is browser based. You do not need to download anything. It offers an in game webcam, voice and text chat. The downside is that you play on their servers, so if their servers are down for one reason or the other, you can’t play. My experience with Roll20 is that they have a great uptime, but it does happen every now and then that you lose connection to the server for a few minutes. The base account level of Roll20.net is free. This is more than enough for most players. If you are a Dungeon Master and you want advanced features like Dynamic Lighting, and more space to upload tokens, maps, and handouts, you will have to pay a subscription fee of $4.99 a month. Fantasy Grounds is software that needs downloading. The benefit is that you host your game on your own computes, so as long as your internet connection is working, you are online. Fantasy Grounds is a bit harder to learn than Roll20, especially for Dungeon Masters. It has many bells and whistles. One of the benefits of Fantasy Grounds is that it includes data libraries. This means that you do not have to search the internet of your rule books for rules, spells, or statistics of monsters. Some of these are included for free, others you can buy on the Fantasy Ground marketplace. To play on Fantasy Grounds, you can either take a standard subscription of $3.99 a month, or pay a one time fee of $39. If you find a Dungeon Master that has bought the Ultimate Edition, for $149, the players can join his game for free with just the demo edition of Fantasy Grounds. They are both vary valid options. Try out Roll20.net for free, and download the free Fantasy Grounds demo edition and see which one you like best. Next it is time to find a game and start playing! 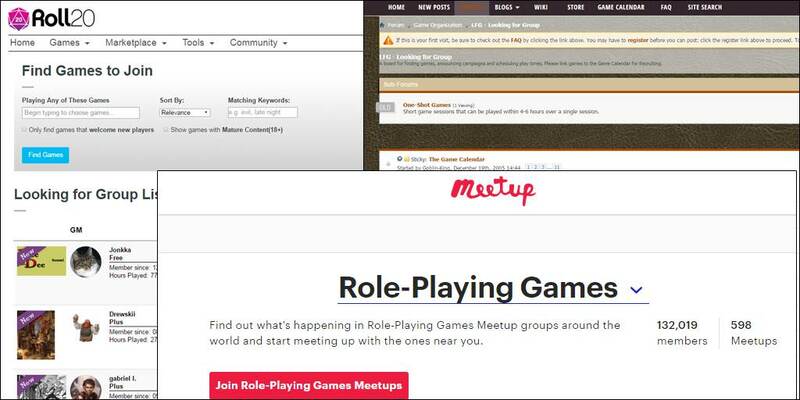 Both Roll20.net and Fantasy Grounds offer Looking for Group options. The Looking for Group feature of Roll20.net is very user friendly. Just type in what game you are looking for, add some keywords like your language and games will start popping up. Fantasy Grounds offers a Looking for Group forum. Many games can be found here. My favorite option however is to go to a RPG meetup. There are many Meetups around the world. The meetings I go to in the Netherlands are once a month. Sometimes we play a one time adventure, other times we just have some drinks. In my experience, when you have met people in real life, they are more invested in the game. They will be less likely to quiet or not show up without reason. Meeting up in real life also allows you to find the type of people you would like to play with, because no roleplaying group is the same. The most challenging, but also the most rewarding option is to start your own group. Maybe you already have some friends that would be interested in playing tabletop roleplaying games, but they live far away. Then a this would be a great option. 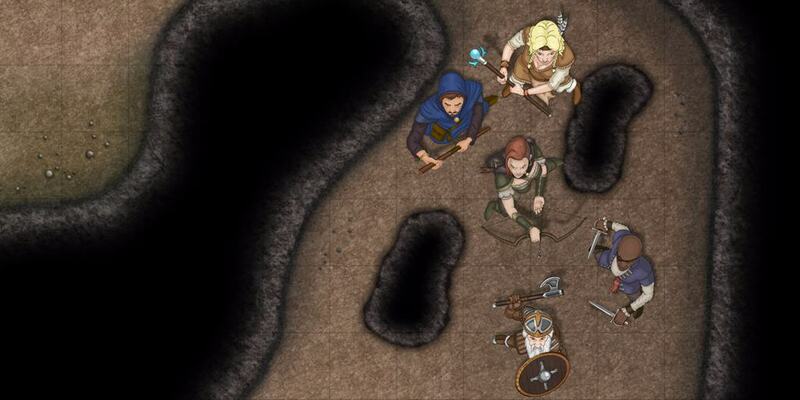 Host a night on roll20 or fantasy grounds and explore the site together. A Dungeon Master does not have to know everything! Remember this. Your primary role as a Dungeon Master is to lead the story in a direction. You do not have to know every rule or dice roll. When you have selected the game you want to play, read through the rule book once or twice. Keep it next to you while you are playing. If you are unsure about a rule, or looking it up takes to long, make up your own result and explain to your group that you will look in to the rule after the session is over. This is how you learn. If you have an experienced player in your group, use their knowledge to your advantage.